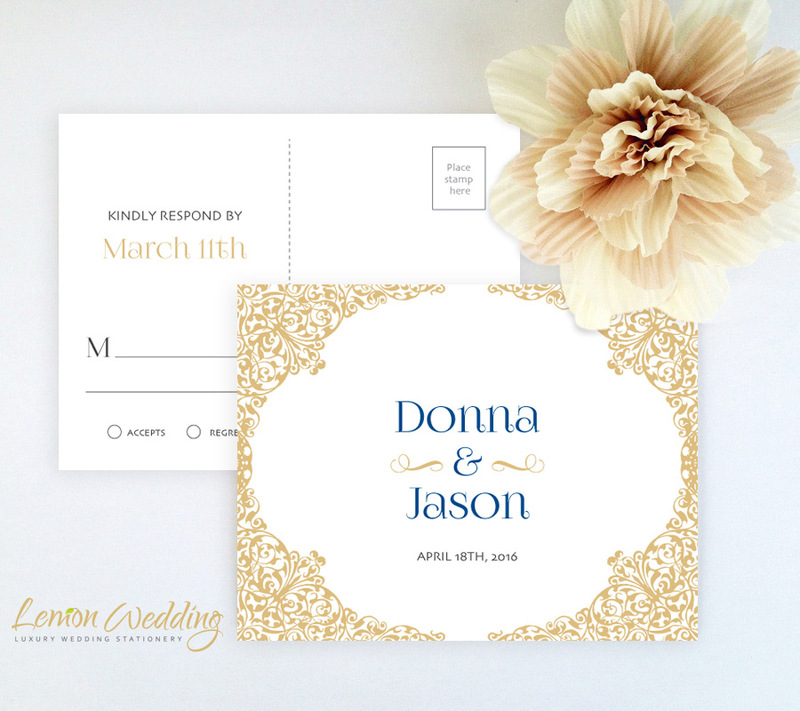 Planning an unforgettable wedding? 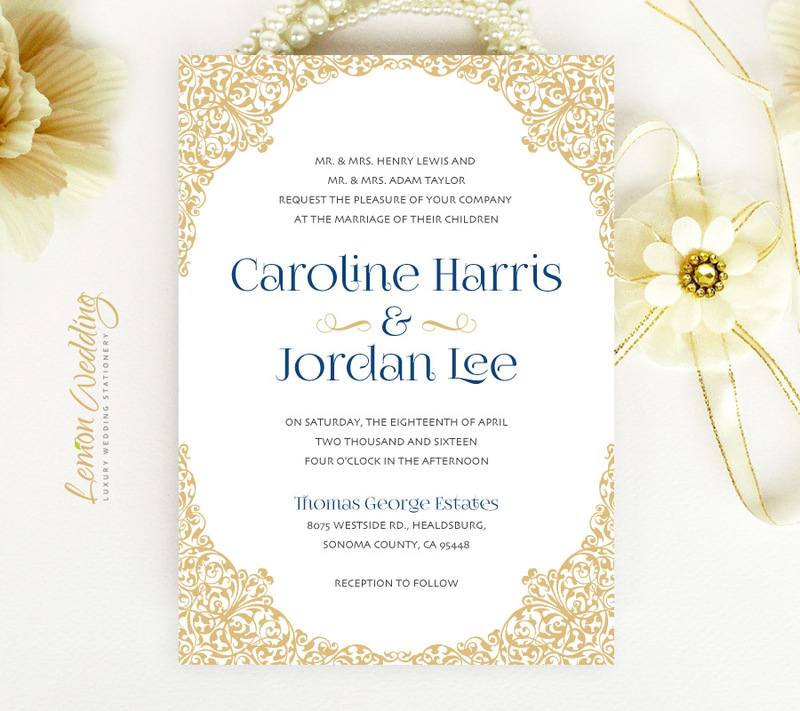 Then inform your guests of your ceremony details with our Beautiful Wedding Invitations. 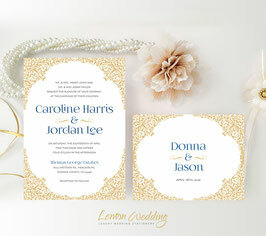 These chic invites are the perfect complement for a glamourous themed wedding. Printed on premium paper, our gorgeous invite set includes an RSVP postcard and wedding invite finished with a perfectly placed gold border.